Online Registration is now closed. Please register in person at the meeting. Food orders are now closed (it's catered). Feel free to bring your own food into the meeting. 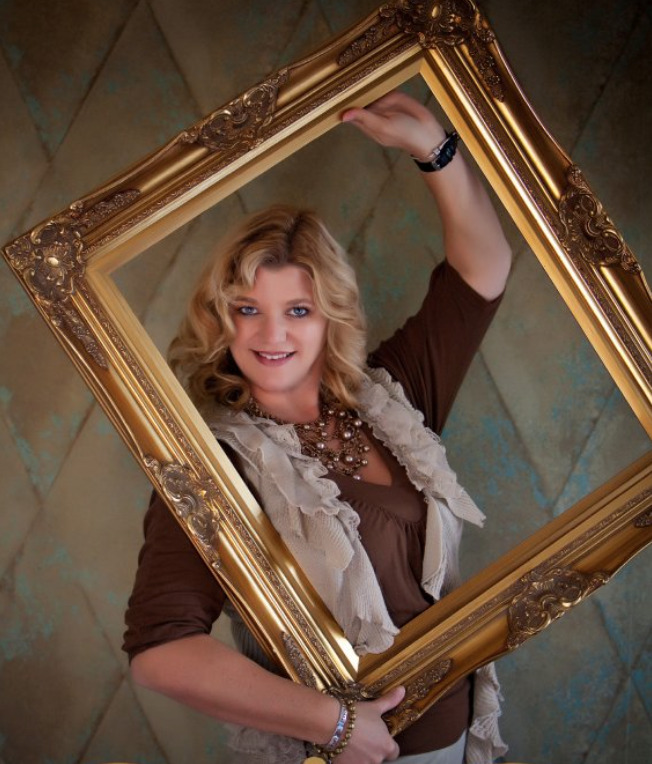 Elizabeth runs a successful high end portrait studio in San Antonio, Texas and have for the past 22 years! The morning portion of the class will focus on creating beautiful family portraits. She will discuss how her posing, lighting and composition of family portraits result in large wall portrait and family album sales. Although they have become known as the “family portrait specialists” in their area, Elizabeth photographs anything from newborns to weddings and everything in between. Her studio, Artistic Images, creates customers for life through customer service, special events and exquisite quality. Elizabeth hopes to share all of her secrets with you. In the afternoon, she will discuss marketing your business year round, studio management and MUCH MUCH more! No matter what your photographic specialty, this program will give you many ideas that can help your business soar! Elizabeth Homan M.Photog.,Cr, API, CPP owns and operate Artistic Images portrait studio in San Antonio, Texas where they have enjoyed a hugely successful studio for the past 22 years. The studio is located on 2 ½ wooded acres where they have created a beautiful portrait garden. Elizabeth is known for her artistic portraiture of families, children and seniors and her dynamic images of brides. Elizabeth and her husband Trey manage four support staff that allows them live their dream of having their own successful business. Elizabeth has won countless awards for her portraiture, including her wedding and portrait albums. She has 14 Fuji Masterpiece awards, 5 Kodak Gallery awards and many loan collection images. She was selected as a PPA ELITE member in 2014, only 26 members selected out of 27,000 for photographic excellence! Trey manages the studio, computer systems, album design and designs all of the marketing pieces. Trey is also known as the “baby whisperer” and has a fantastic rapport with children of all ages. Not to mention: groundskeeper, plumber, electrician and computer repair technician. On a personal note, Trey and Elizabeth have 3 young boys, one with special needs, that keep them busy as well. When they are not at home with the kids or working at the studio, they travel around the country giving seminars to other photographers. Elizabeth and Trey love what they do and hope to always be able to encourage others!